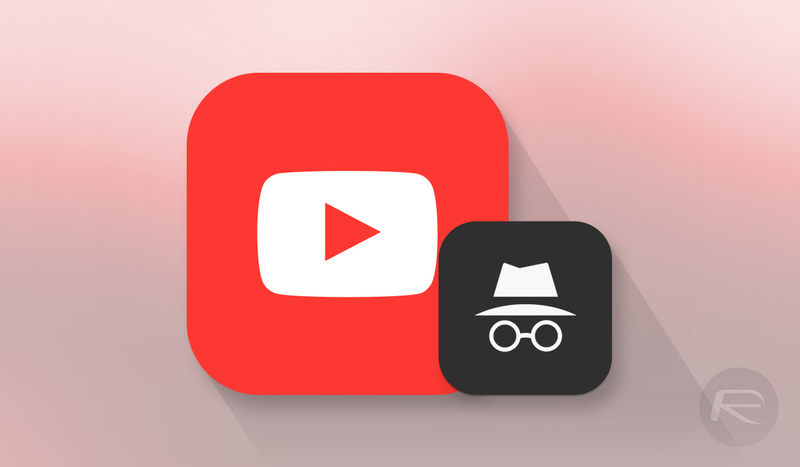 While Google has been offering an Incognito Mode for its Chrome browser for almost a decade, the same cannot be said for its YouTube offering. Users of Chrome can open an Incognito tab or window in their browser and have their browsing kept relatively private. This offers users peace of mind when browsing the web, but when it comes to watching video content in the YouTube app, there is no such feature.